All local dealerships. This is not a traveling road show scam like other hot tub shows. 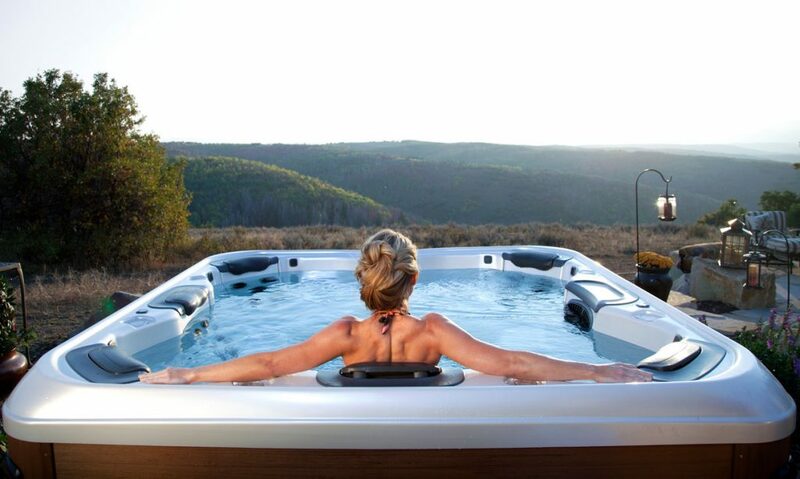 BROWSE THE LARGEST DISPLAY OF HOT TUBS & SWIM SPAS FROM MULTIPLE MAJOR MANUFACTURERS... AT HUGE DISCOUNTS! 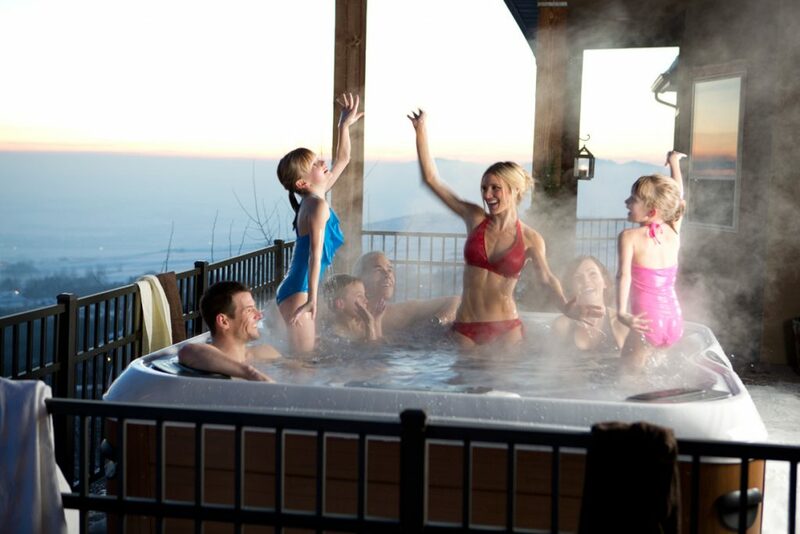 OVER 100 HOT TUB & SWIM SPA MODELS IN STOCK! This weekend only. Don't miss out on the best hot tub deals of the year. 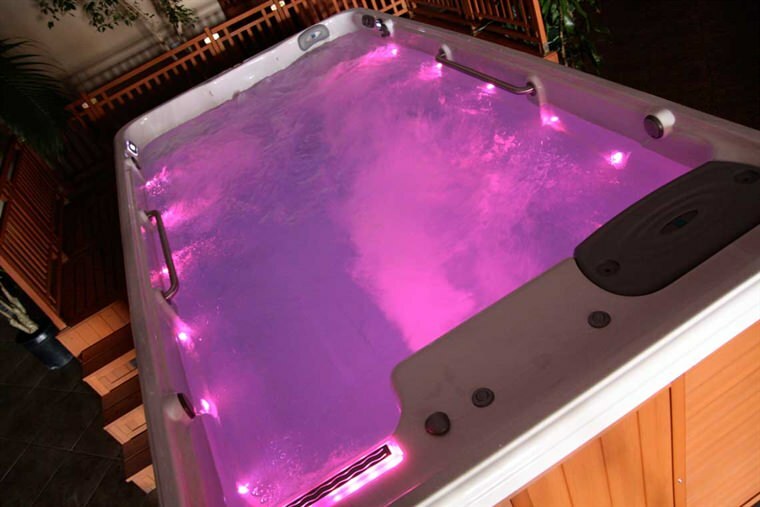 We have over 100 Hot Tubs & Swim Spas on Display from 6 different brands and Everything Must Go! Pre-Register Now and Save an Additional $400 on Hot Tubs and $1200 on Swim Spas! Fill out the following form for an additional rebate. *Coupons only valid on Stock or Floor Models. See Coupon for Details. The healing properties of hydrotherapy have been used for millennia. 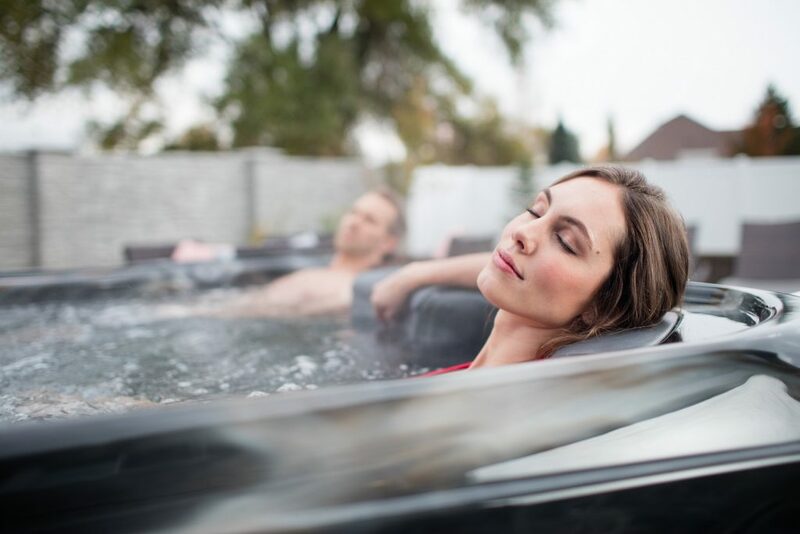 A natural way to treat a variety of ailments, hot tubs provide the healing power of warm water in the privacy of your own backyard. A chance to unplug and relax, family time has never been so peaceful. A hot tub is the ultimate wellness product. 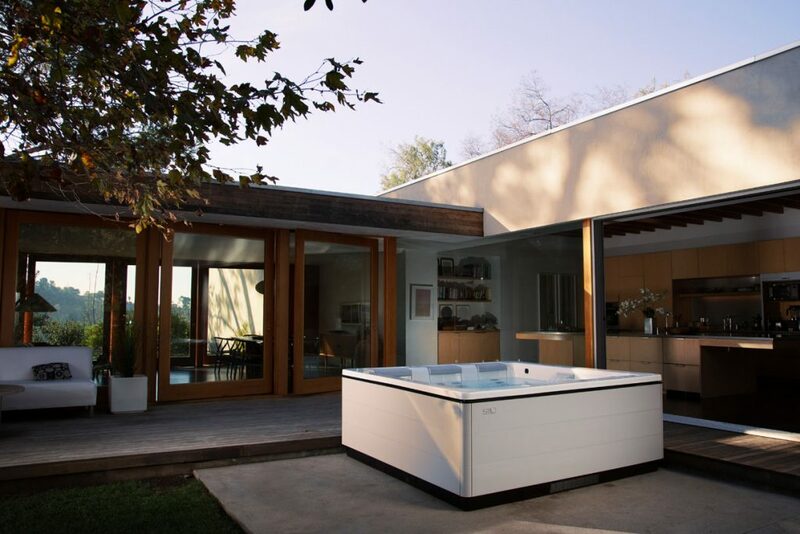 Swim Spas combine aquatic fitness, hydrotherapy massage, low impact exercise, and family fun, all in package small enough to fit in even the tiniest of yards. 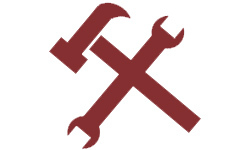 Save thousands and avoid the headaches of pool construction. Swim Spas are the ultimate relaxation and wellness solution for your very own home spa. Soak away the stresses of daily life. Leave your phone and computer while you get away from it all in the privacy and comfort of your own home. Swim in your own heated lap pool and adjust the temperature to your exact liking. Relax and rejuvenate while soaking in dead sea salts with eucalyptus and lavender aroma therapy. Serenity! 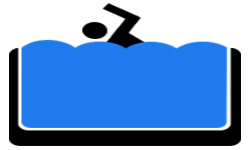 Aquatic exercise is a safe and effective way to build strength and conditioning without the risk of injury associated with the long-term imact of traditional exercise. The Arthritis Foundation recommends hydrotherapy as way to reduce the need for harmful drugs. Physical therapists have successfully used aquatic exercise to treat patients for years. 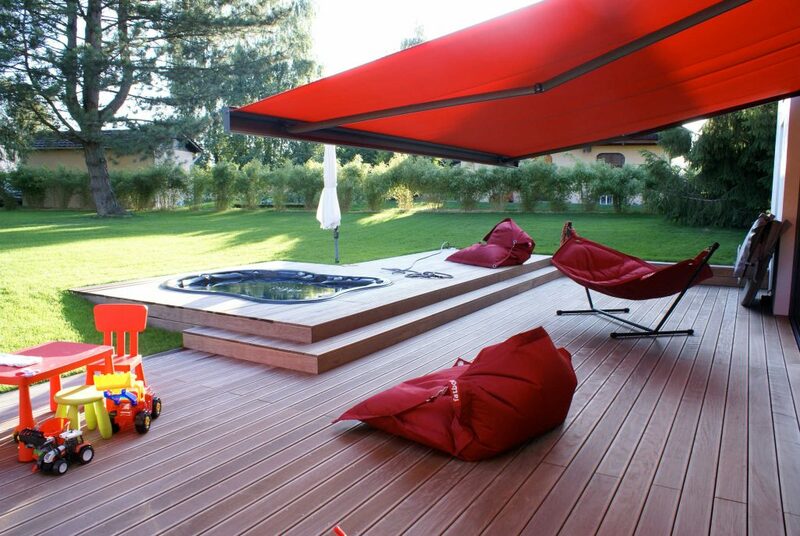 Now you can heal and recover in the privacy of your own backyard. 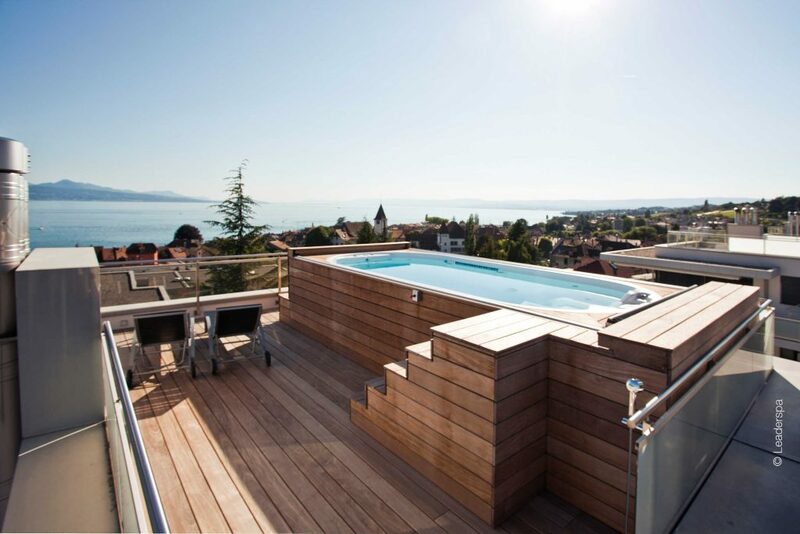 With a swim spa, you can swim and soak all year long! 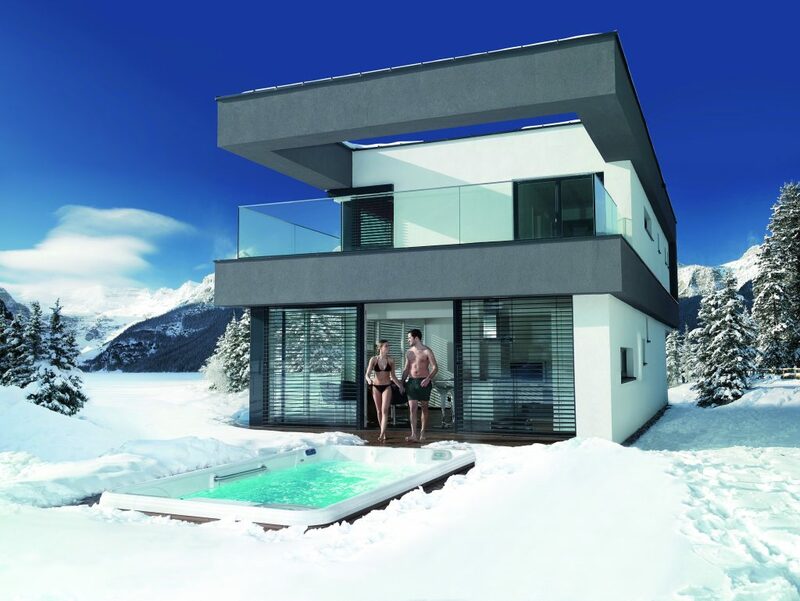 Swim Spas allow you to exercise and relax in any weather, day or night. Neither rain, nor sleet, nor hail, nor snow… Now you can swim and soak on your schedule. When compared to a traditional pool, swim spas are far easier to own and operate. The integrated covers mean no leaves or bugs to worry about. State of the art ozone, salt, and UV treatment systems mean you no longer need to soak in toxic chemicals. Just set it, and forget it! Why treat and heat 10’s of thousands of gallons? Swim spas are a far more economical and eco-friendly way to swim than a traditional swimming pool. Gone are the days of difficult maintenance and harsh chemical smells. 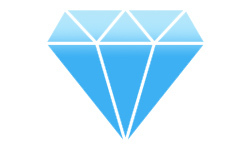 All hot tubs and swim spas are available with saltwater, mineral, and other low chemical, low maintenance systems. Most models will be upgraded for free!! 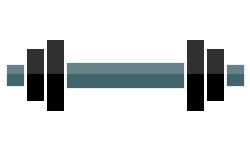 Get in Shape the Healthier Way! *Calories burned are estimates. Individual results may vary.